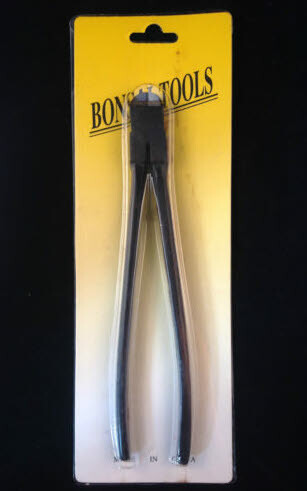 These are great 200mm wire cutters from our budget range of Chinese tools. Great for removing wire from your bonsai without the worry of having to unravel wire possibly damaging your precious bark. Simply a must have tool! Great value for money! We recommend our budget tools for beginners to the hobby. They get the job done and wont break the bank in the process. They'll also get you use to how they work and perform. Serious value for money.